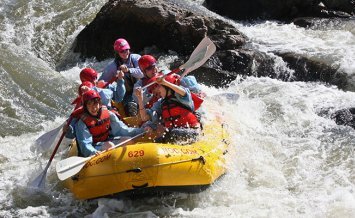 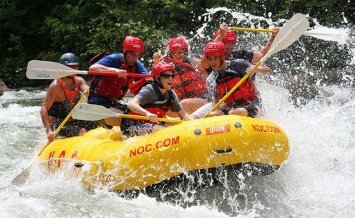 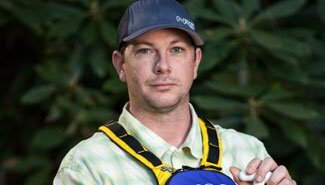 The Ocoee Full-Day trip adds an additional five miles to the beginning of the popular Middle Ocoee trip. 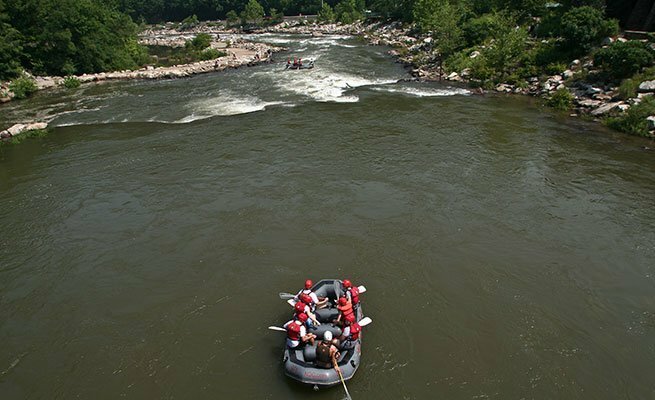 These Upper Ocoee five miles feature stout class IV rapids and the relentless 1996 Olympic whitewater slalom course. 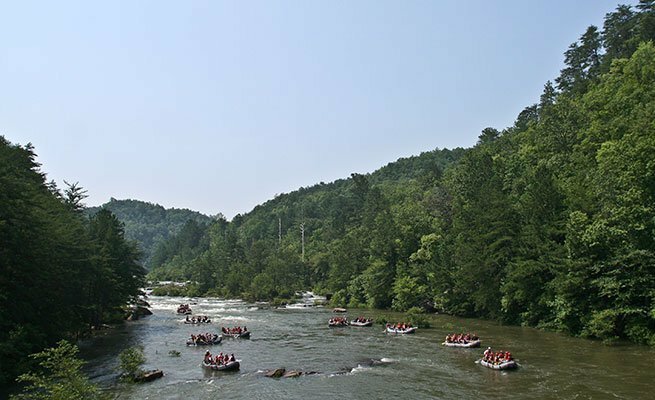 Between the two sections the trip stops for a riverside lunch, and then proceeds to the popular five-mile Middle Ocoee trip. 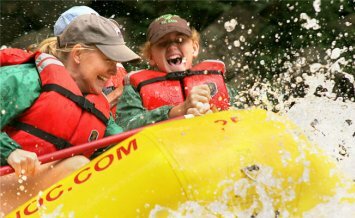 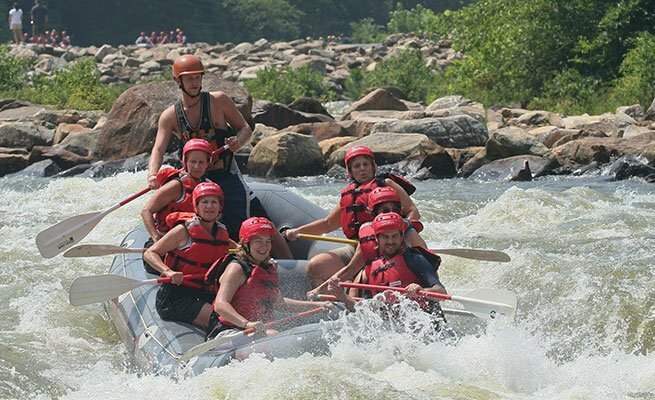 With more named rapids than any other Southeastern whitewater rafting trip, the Ocoee Full-Day is a must-experience whitewater adventure.